Want $100 to spend at Dollar Tree? Join the Dollar Tree Value Seeker's Club! 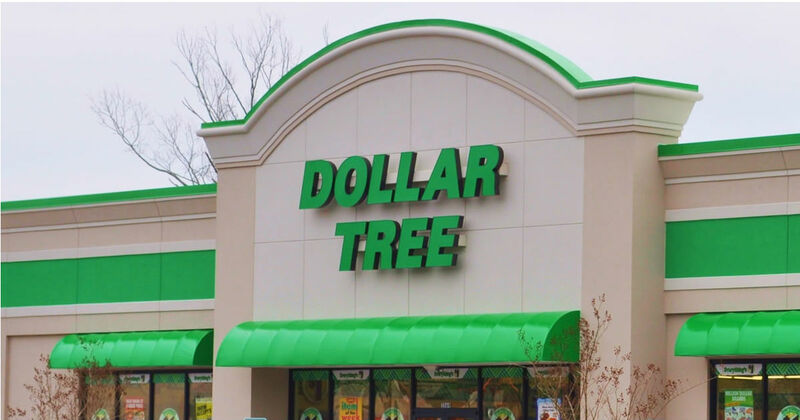 When you join the Dollar Tree's Loyalty Program you'll receive exclusive members-only access to great deals (in-store and online), special perks, crafts, recipes and tons more! Also, Don't forget that you can also use manufacturer coupons at Dollar Tree. Plus, you can win a $100 Dollar Tree gift card. Plus. now is the time to stock up on Holiday Decor while it's all in stock.